Oops! 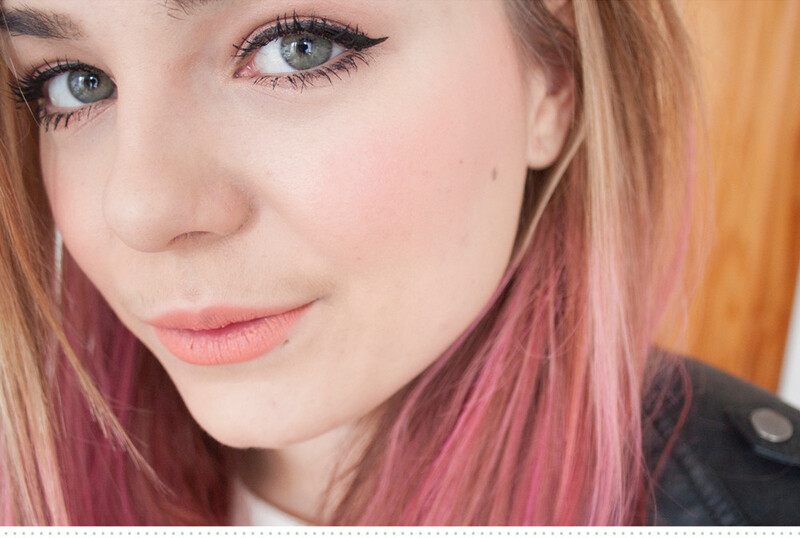 Another week, another cream blush! I'm very much getting into them these days! I really like how natural and glowy the finish of a cream blush is compared to how harsh and caked on powder blush can be. My skin is on the drier side at the moment and I find creamier finishes really suit my skin right now. 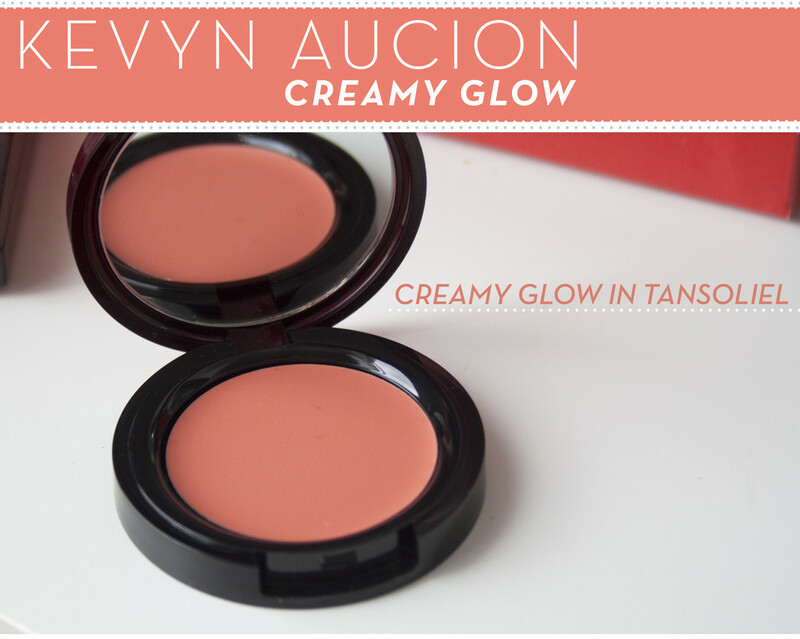 The Kevyn Aucoin Creamy Glow in Tansoliel is a bright coral orange cheek tint. Super pigmented but still sheer and build-able at the same time. I absolutely adore the formula, it's easy to apply, simple to blend out and sinks into the cheeks to create a natural inner glow type of blush. It's not greasy in the slighest and doesn't feel tacky or sticky on application. To apply I pop on a few dots on my cheeks and then blend them out with a Real Techniques Buffing brush. 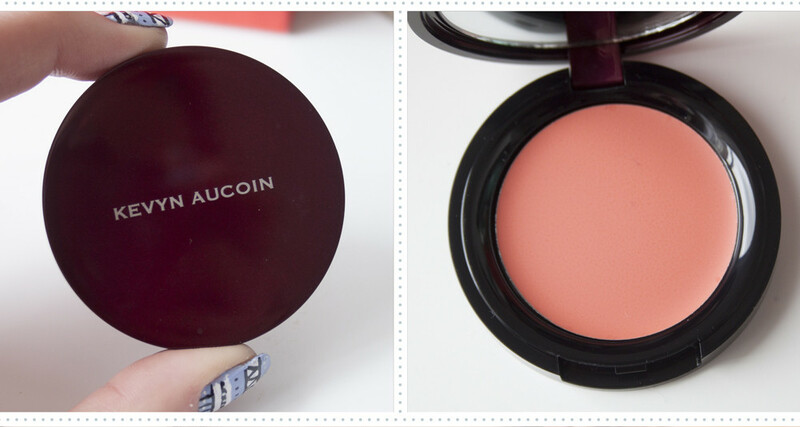 This is my favourite cream blush I've tried so far as it's absolutely fautless in formula and shade!